Who: Everyone between grades 8 & 12. 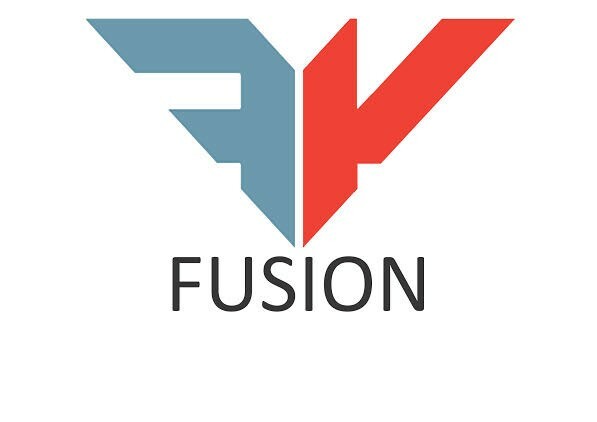 Founded in late 2009, Fusion Youth is a collaborative effort between the Bellville and Durbanville Presbyterian Churches running at Durbanville Presbyterian Church. We have recently launched our new look and a new programme. We aim to be a place where anyone feels welcome. We aim to keep our family atmosphere, a place where teenagers feel at HOME and where parents feel at peace sending their children every Friday. Please feel welcome to visit. We can’t wait to meet you! Our goal is for young people to begin to discover God’s unconditional love for themselves, their friends, their families and their community. We are set on helping them develop an intimate relationship with Jesus and see the purpose of God unfold in their lives. The Friday nights are centred around worship, teaching, connection and creating avenues where young people can develop relationships with others – no matter who they are, where they are from and what they do or have done. Through relationships with the youth leaders, we are seeing young people’s futures changed and molded, based on Godly principles, with hearts turned to Jesus! Come and join every Friday night from 7:30pm – 10:00pm. If you need any more info, contact us on fusionyouth412@gmail.com or Emma on 082 091 0939.